Local Dartmouth Ma. lawyer Andrew Garcia of Phillips & Garcia Law is currently flying over the continental United States on his way to California Federal Court to take on the largest American bank, Bank of America. Andrew’s trip is for a widely publicized illegal lock-out and trash-out case. You can follow Andrew for updates on twitter. Check out earlier discussions about illegal lockout and trash-out cases with Phillips & Garcia featured on the Today Show and Countdown with Keith Olbermann. For more information check out our website here. If you have a smartphone scan below. Andrew Garcia, Attorney, Business, California, Countdown with Keith Olbermann, Federal Court, Foreclosure, Illegal, Keith Olbermann, Law, Lock-out, Massachusetts, MSNBC, Phillips & Garcia, SouthCoast, Today (NBC program), trash-out, United States, What is foreclosure? Located at 1030 State Road, Westport Ma. SouthCoast Carpet One has been a leader in flooring supplies for 11 years. Being a true pioneer in the industry and an environmentally conscious business, SouthCoast Carpet One has adopted an eco-friendly plan called The Green Select. Along with owner Bryan Mailloux’s economically efficient flooring plans SouthCoast Carpet One is partnered with thousands of mills, manufacturers and brands allowing them to posses enormous buying power getting you, the customer, exactly what you want. We have represented Bryan and SouthCoast Carpet One and I have personally purchased materials for my own project shown below. 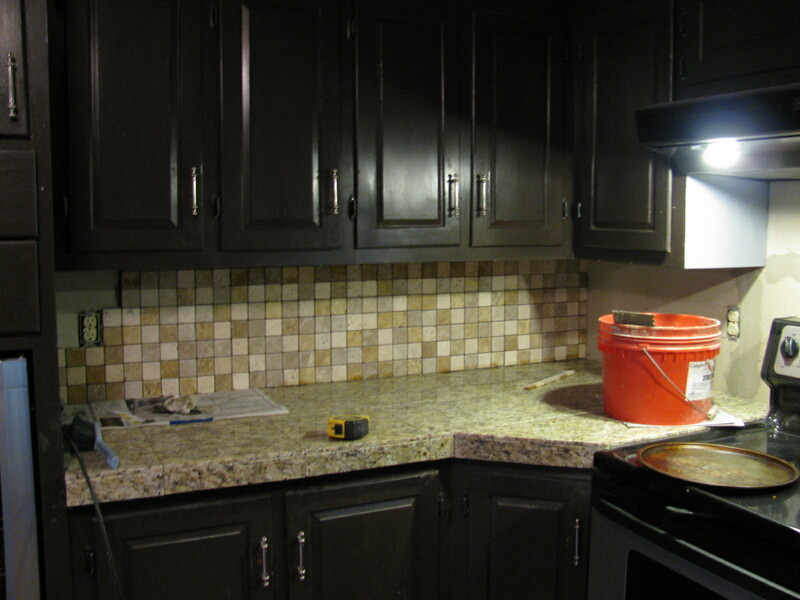 I redid my counter-tops using Italian granite tiles and a stone backsplash. Bryan also supplied me with a very high quality professional thin-set material that’s not available in the “big box” stores. This is just one of the many ways that his SouthCoast business stands out against the big-box competitors. As we do here at the Client Spotlight we asked Bryan a few questions about how his business was formed and his own background. What we found out was quite an interesting story. Bryan had “fallen into the industry” after 4 years of service in the military. He was able to earn a degree in accounting and management where he took his skills to a CPA firm after his service had ended. At night Bryan was installing flooring equipment with a friend who he would later run a flooring store with for 10 years. 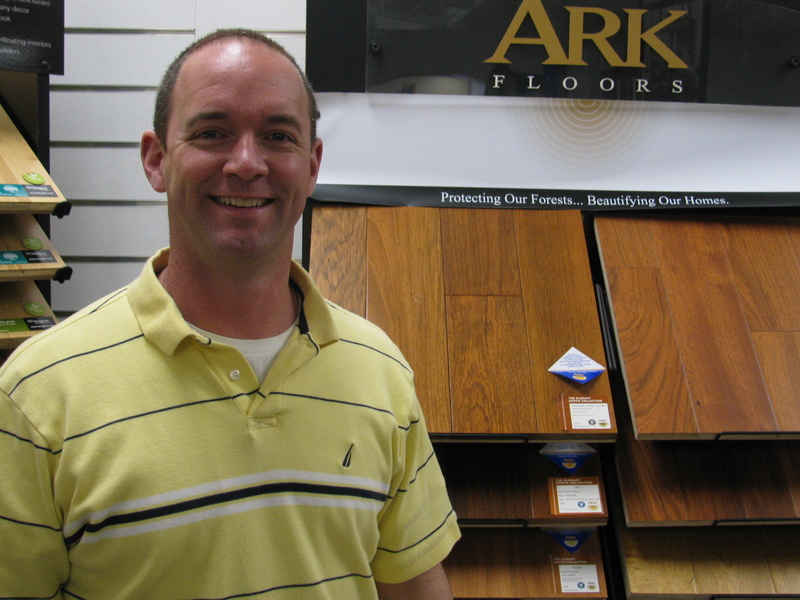 After 10 years he left to become a wholesale flooring representative and 2 1/2 years later we has given the opportunity to “buy into Co-op Carpetone.” After years of exceptional service Bryan decided to expand his market and move into a new facility, where he currently operates, at 1030 State Road, Westport Ma. Well, being an extremely satisfied customer myself, I can assure Bryan that through his endless dedication and quality of service “that day” is sure to come soon. To learn more about Bryan’s business check out his website here or stop by SouthCoast Carpet One at 1030 State Road, Westport Ma. I’ve seen it really happen. I was representing the seller of a successful contracting business. He was selling to two guys who’d been working in it for years. They were both in their forties and had families. They financed most of the purchase from the former owner and even signed mortgages on their houses to secure the promissory note. They were excited and ready to take the business to the next level. I remember sitting at the conference room table and commenting to them, that they should get a buy-sell agreement in place. They responded that they would at some point. They just wanted to get the business growing and making more money. A year later, I received a call from one of the young men. With sadness in his voice he told me that his partner had just died in his sleep from a massive heart attack. After consoling him for a few minutes, I asked if they’d ever gotten that buy sell agreement in place. He said no, we never got around to it. Then he asked me, what was going to happen to his business. Well, I couldn’t give him a lot of advice because I still represented the seller. But, I can say that over two years later, the surviving owner is still embroiled in litigation with the wife of his deceased partner and his business continues to struggle. If you’re in business with a partner, what happens if one of you dies, becomes disabled, leaves the business or there is a dissolution? Without a buy sell agreement, the remaining partner could be left with years of litigation with a surviving spouse or could be forced to sell out because he’s unable to raise the money to buy out a departing partner. A buy sell agreement defines what happens when one of the “four Ds” triggering events happens: death, disability, departure or dissolution. The agreement spells out an agreed-upon formula for what happens, what value is received on all sides and how that value is received. It generally calls for the survivors to buy — and their heirs to sell — the deceased owner’s share in the business. When a business partner dies, the business is usually left in turmoil. With a properly drafted buy sell agreement, the surviving partner and the surviving heirs of the deceased partner will be left with one less struggle with which to deal. 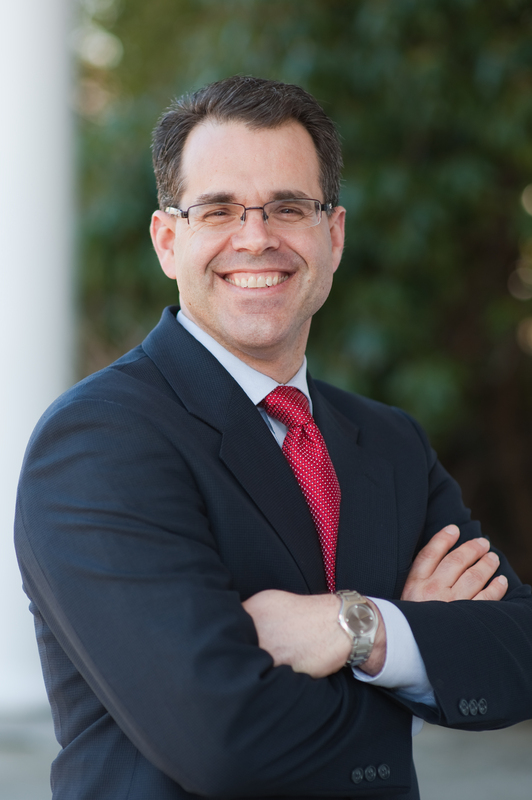 Attorney Andrew Garcia, your SouthCoast Business Attorney, is a principal of Phillips Garcia Law. He’s created a Business Legal Planning system that will walk you through the process of forming your Massachusetts corporation. Locally he has appeared live on WBSM-AM radio and nationally on NBC’s Today Show and Fox’s Fox & Friends program. If you are interested in learning more about his Business Legal Planning services, just contact him at agarcia@phillipsgarcia.com or by calling (508) 998-0800. Buy-Sell Agreements: Why does your business need one NOW? Without having a Buy Sell Agreement in place, your business could be in jeopardy. Do you have a business partner? If so, would you have ever married your partner’s spouse? Well, by not having a buy-sell agreement in place, you could be engaged to him or her right now without even knowing it. Starting a business with a partner is like getting married. It’s magical and exciting. You have all the best intentions when you go into it. And, like a marriage, sometimes all goes well and it works out for years, but other times it ends up in divorce. That’s where a buy-sell agreement comes in. A buy-sell agreement to a business is like a prenuptial agreement to a marriage; it defines the division of the interests in the business when some triggering event occurs. Common triggers are the death, disability or retirement of an owner; and, even when one owner just wants to leave the business. Experience has shown that owner disputes that arise when one of these triggering events happen can drag on for years and cost the business and owners thousands of dollars in expenses and fees that they could have otherwise avoided. And, business disputes, like divorce disputes, are emotionally draining. With a buy-sell agreement most owner disputes can be avoided. 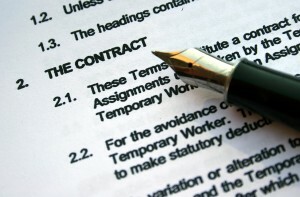 A buy-sell agreement is a binding contract between the owners. A well drafted buy-sell defines the triggering events, sets out who can buy the departing owner’s interest and how that value is established. It will also layout the terms of any buyout. The buy-sell also helps preserve the continuity of ownership and ensures that everyone, the company, the departing owner and those continuing on in the business, is treated fairly. For example, when an owner dies unexpectedly a business is usually left in turmoil while it recovers from the sudden loss of one of its principals. There are usually gaping holes that the company must overcome while the responsibilities of the deceased owner are covered by other partners or employees. The owner’s family is also in turmoil over the loss of their loved-one and perhaps the “bread winner” of the family. A buy-sell agreement, though, will clearly outline how the surviving owners will buy-out the heirs of the deceased owner so that the business can continue to function more smoothly during these troubled times and avoid a long, drawn out dispute. Buy-sells can be in the form of a cross-purchase plan (where the other owners buy the interest of the departing owner) or a repurchase/stock redemption plan (where the business actually buys the interest). It can even be funded with life insurance or can establish flexible payment terms. The agreement can provide for a down payment on the buy-out price with an installment payment plan at a reasonable interest rate. Buy-sells are a significant benefit for a business owned by multiple owners. While the buy-sell does cost the business some money up front in the form of legal fees and insurance premiums (if funded with life insurance), the cost is worth it because it’s an insurance policy against trouble.